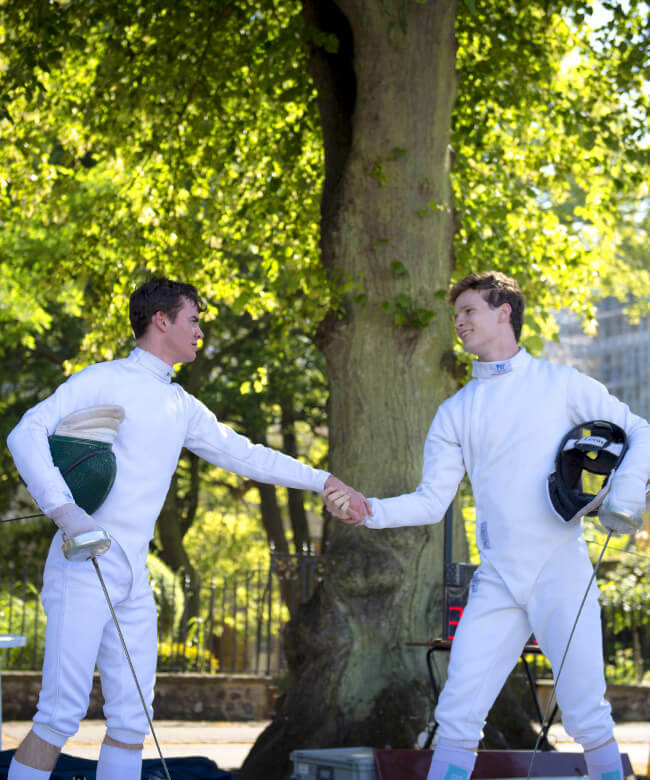 King’s Fencing has grown over the last 14 years at both King’s and JKS to support the training of over 170 fencers each week. The success stories coming from our small and dedicated club are remarkable, with a long history of representation at International, Olympic and Commonwealth levels. We are now on the eve of a significant development, which will propel King’s into the top three fencing venues in the UK. This installation will be unique in a school in the UK, and will be the third biggest installation in England, allowing 36 fencers to bout at one time. Following several recent moves, this development will provide a permanent home for Fencing for the foreseeable future, with many more successes to come. To find out how you can support this development, please email the Director of Development, Kate Chernyshov kec@kings-school.co.uk.